HOLST+LEE is a fashion jewelry design house based in Brooklyn. Headed by the amazing Natalie Holst, HOLST+LEE produces some of the most inspired, bold designs. The accessories of choice for the Sports Illustrated swimsuit issue, the bangles and necklaces nearly stole the show in the magazine. The website was designed to showcase the bold designs that Natalie creates and to not compete with them. 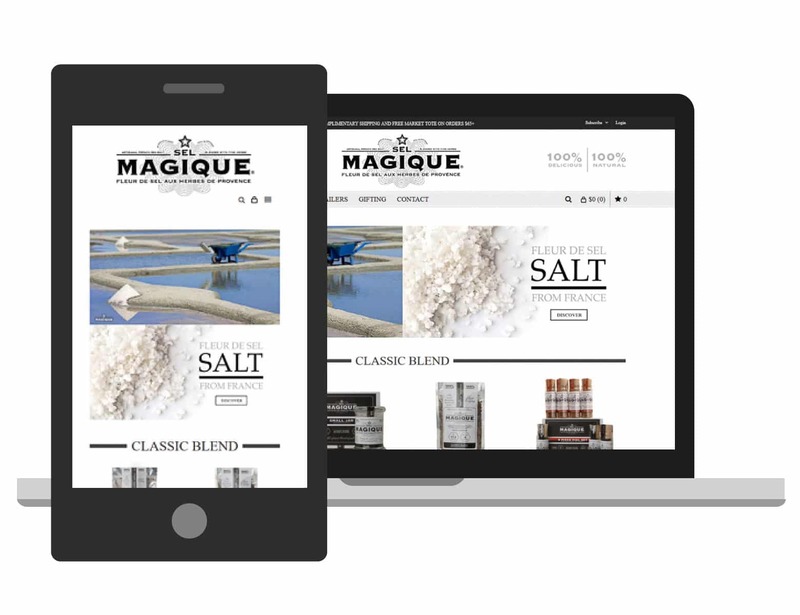 A website as delicious as the gourmet herb and salt blends produced by this culinary gem. 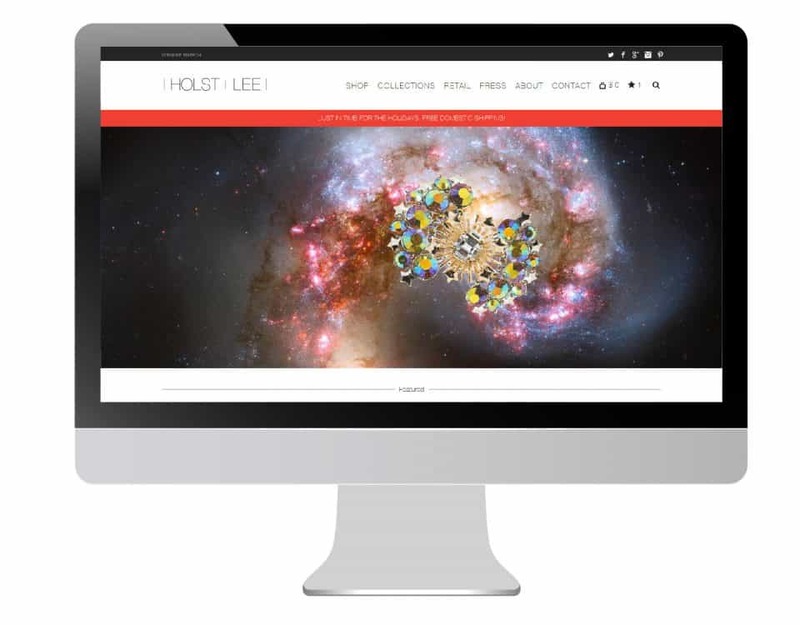 Fashion jewelry brand, HOLST+LEE in Brooklyn needed a site to showcase the bold designs created by Natalie Holst.